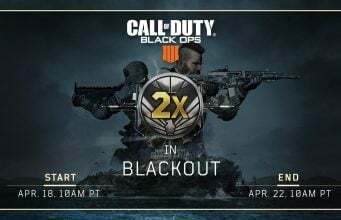 Treyarch has announced, to celebrate the Road to Call of Duty Championship, they’re putting out new ways to earn some content in Call of Duty: Black Ops 3. The new content that can be earned includes new Call of Duty World League themed animated Calling Cards, alongside the new Prizefighters Boxing Gloves (a melee weapon). 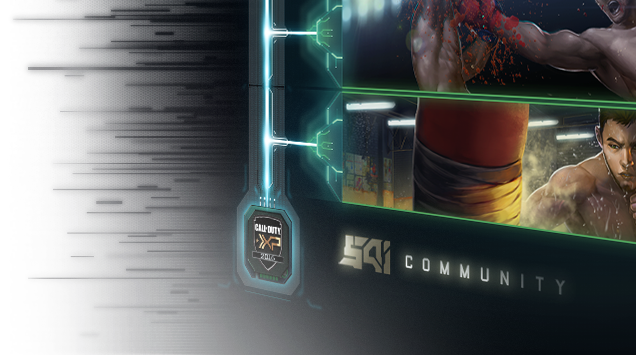 The way that these are unlocked is through a new community challenge. As a community, players must play at total of 350 million online matches in Call of Duty: Black Ops 3 between August 19 at 10AM PT through September 2nd at 10AM PT. Treyarch says that new content will be unlocked for players as we progress through the challenge, hitting 25%, 50%, 75%, and 100% of the goal. A few weeks back, a leak indicated a “progress” bar shown in the Black Market that reveals new ways to unlock, and it appears that this is what that leak was referring too.